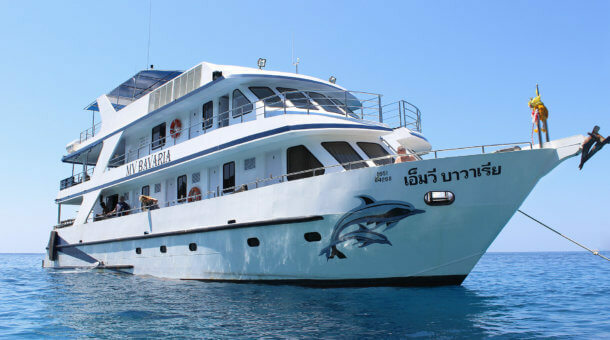 Discover Scuba Diving in Phuket? All the fun and adventure of scuba diving in one day! This is a first time beginners diving experience you will never forget and will surely want to repeat. Perfect if you just want to try diving or have limited time. This is not a certification course, but can count towards your PADI Open Water certification should you wish to learn more. As part of your experience you will briefly cover dive theory, then make some exercises in shallow water, followed by some fun diving! The maximum depth is 12m (40ft), but if you want to stay shallower, no problem, this is your chance to try diving, so we’ll do all we can to ensure you enjoy it as much as we do! You can choose from a great day out to Racha Yai island or Racha Noi Island. Trips are available every day! 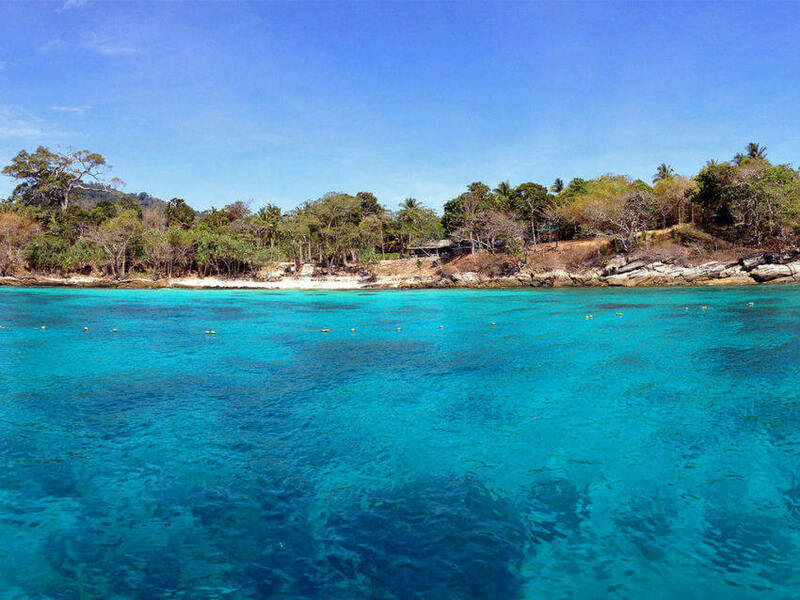 To the south of Phuket, the islands of Racha Yai and Racha Noi are ideal for beginners dives, with clear blue waters and sheltered sandy bays. Visibility here is normally above 20 meters and the marine life is plentiful. A great location for a first dive! 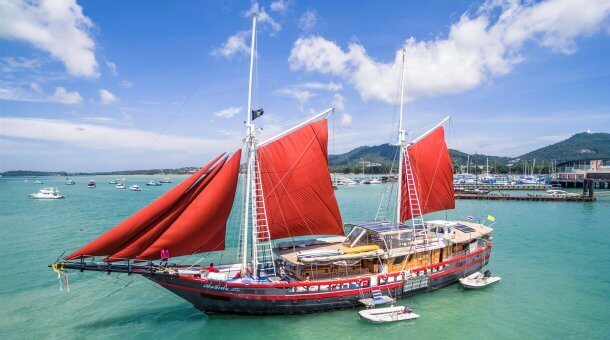 Prices include equipment, insurance, log book, lots of fun, breakfast, lunch, drinks, and hotel transfers from Patong, Karon or Kata beach. Note : If you are taking a dive trip you must allow 18 hours before flying – read more about this : Flying After Diving Guidelines. Be sure to plan your flights accordingly! 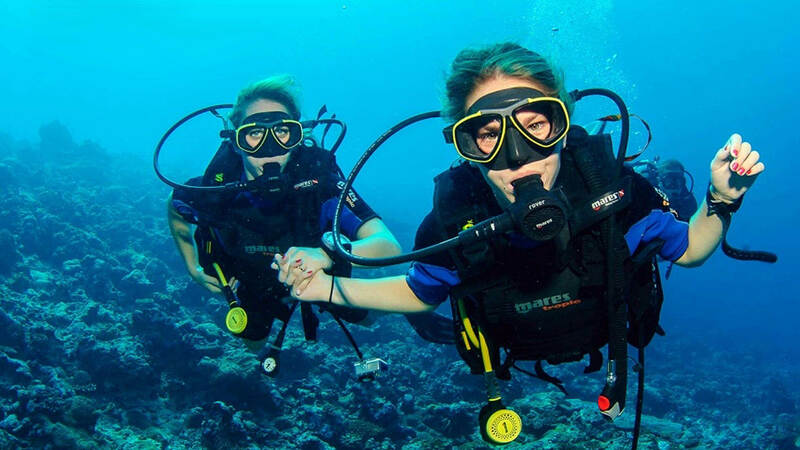 The PADI Discover Scuba Diving (DSD) program lets a complete beginner dive right in and experience the first time of diving in easy conditions. During your adventure, your instructor will always be right with you. 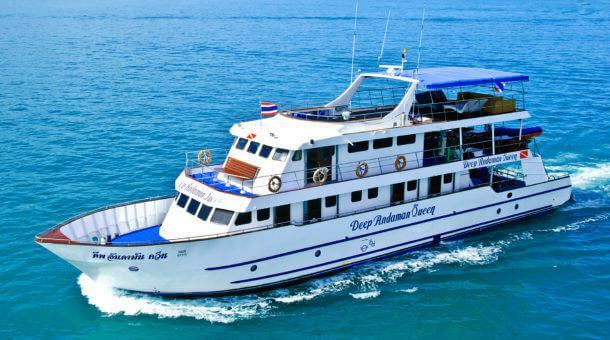 On the way to Racha Yai or Racha Noi Island you have breakfast on the boat. Coffee, tea and drinking water are also provided free. You’ll sit with your instructor and look at some basic diving theory before entering the water. At the start of your first dive you will practice a few scuba skills in very shallow water and finally swim off to experience an underwater adventure. Some people do the discover experience (also called the “resort course”) many times rather than doing a certification course. Others think “Wow! How do I get certified?”. We hope you love it and get hooked on SCUBA! This is an approximate itinerary. On busy days you may arrive back a little later. 3 dive trips will return at about 6pm. Note : To take part you must have no medical issues and you should be able to swim and be comfortable in the water. For your safety and the safety of all involved we will not take non swimmers on dive trips or boat trips – see Can a non swimmer go diving? 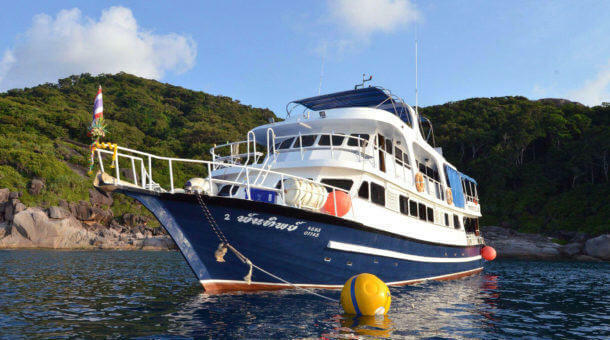 We offer Discover Scuba Diving trips every day! Contact Sunrise Divers for more information!